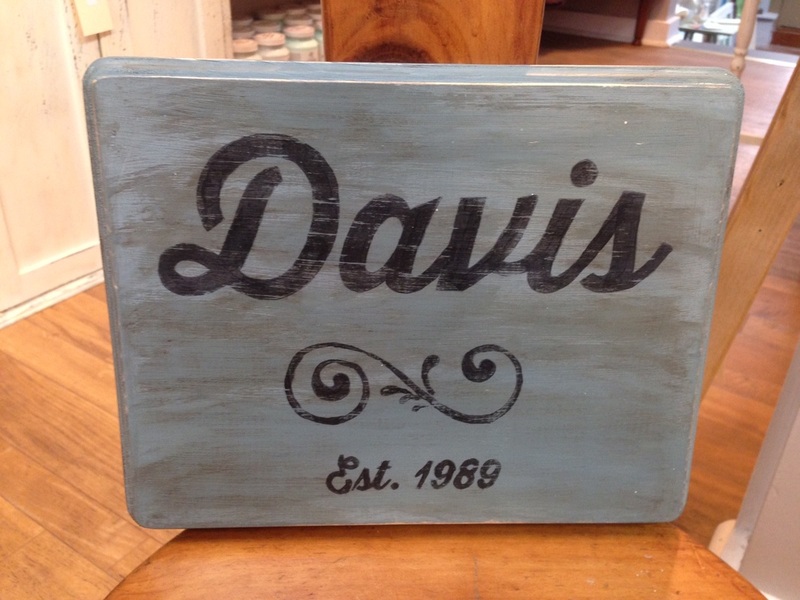 Stop by our shop to see our large collection of hand-painted signs! 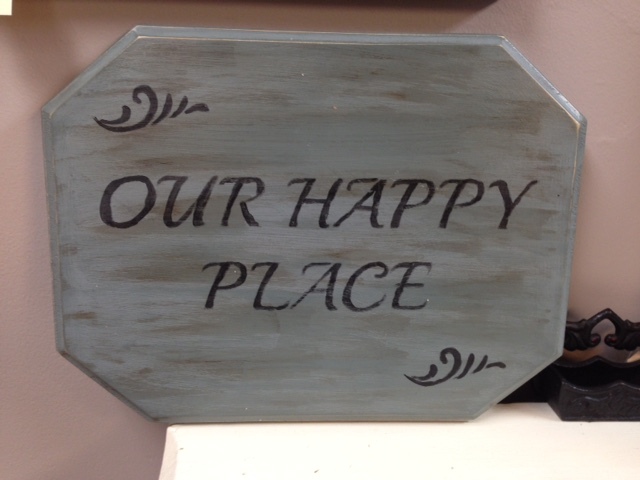 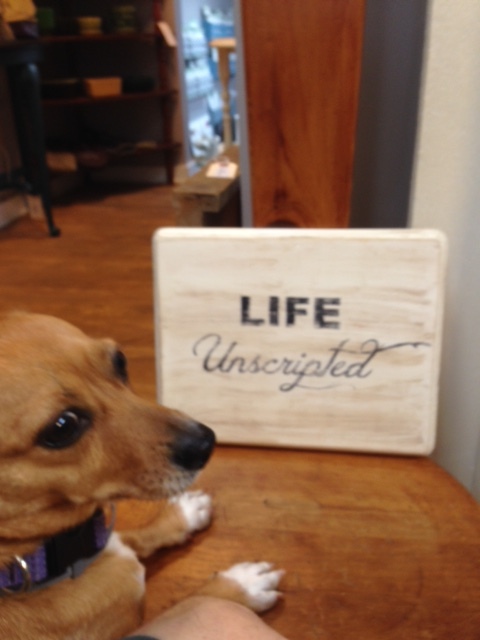 any space and can be personalized with a family name, quote, or any phrase that has meaning to you or someone special. 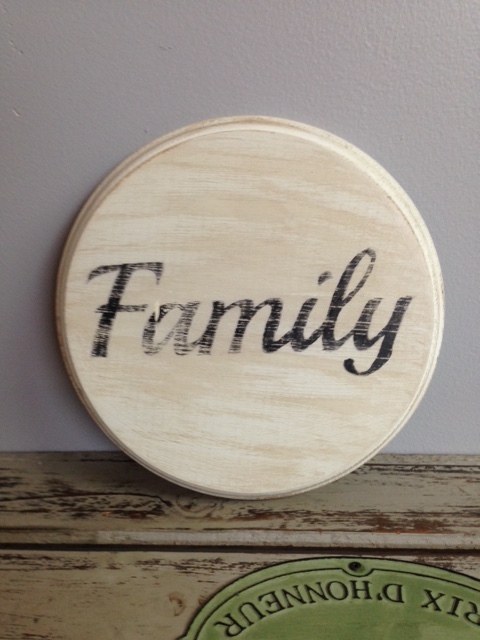 They make a wonderful gift and the recipient is certain to hang it proudly. 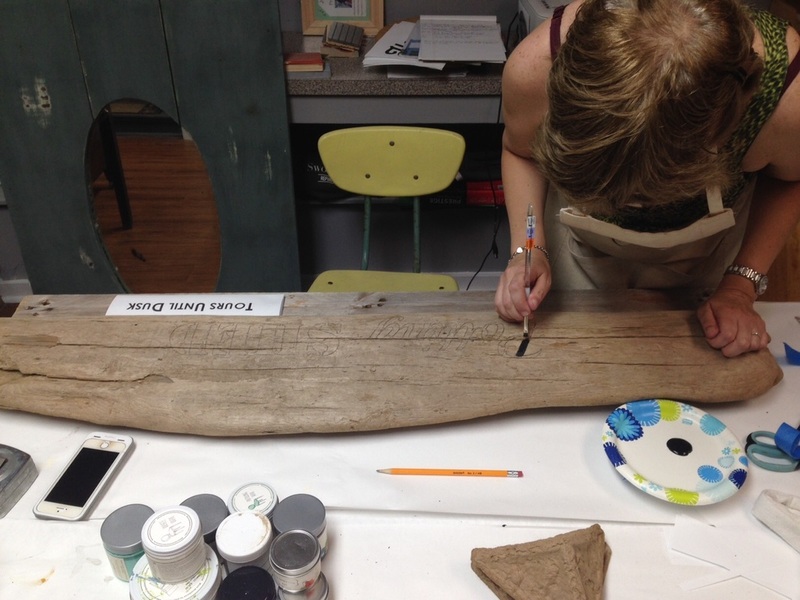 We will work with you to come up with a design you will love on your choice of wood.